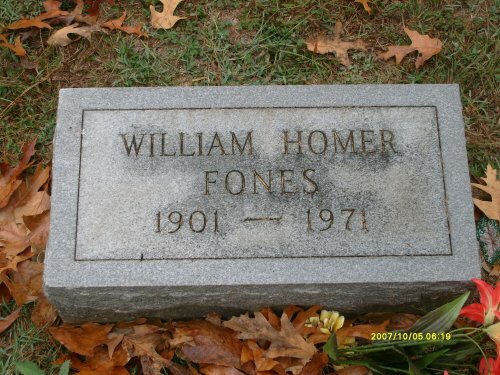 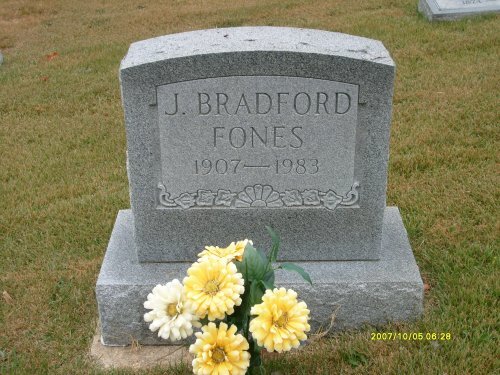 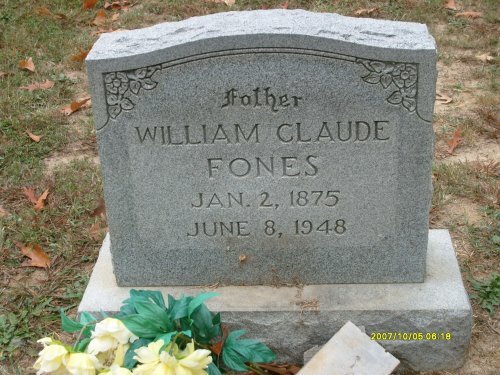 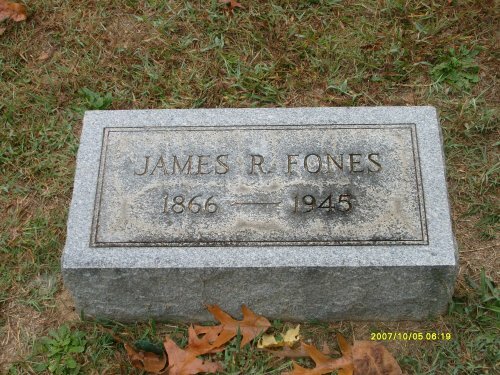 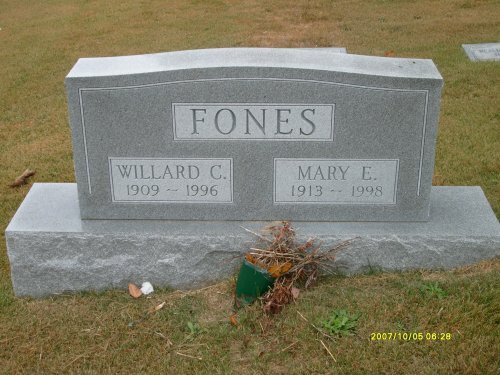 Son of Robert Amos Fones, Sr. 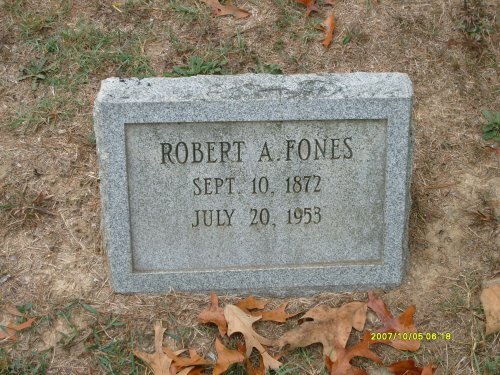 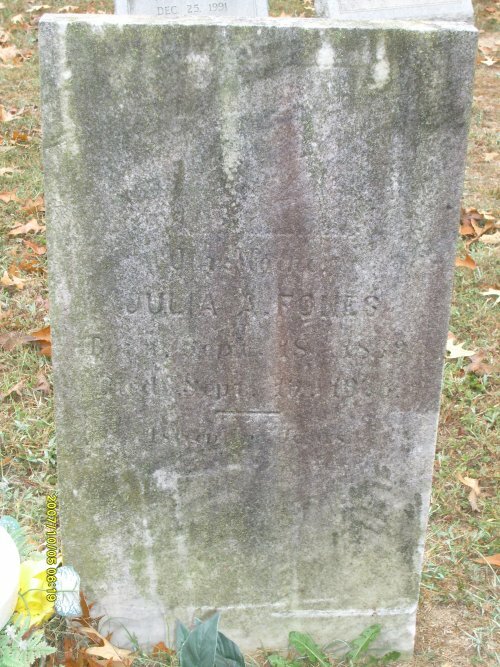 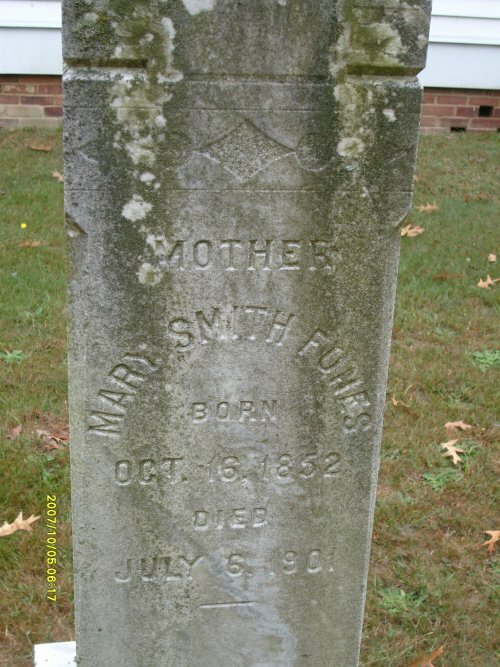 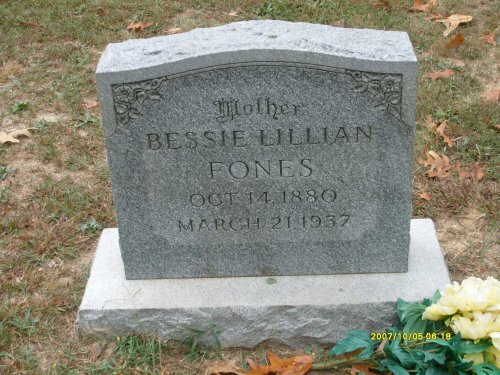 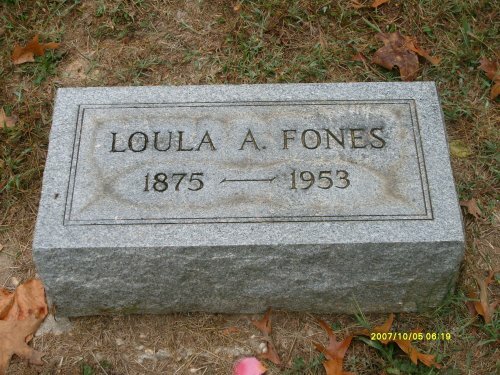 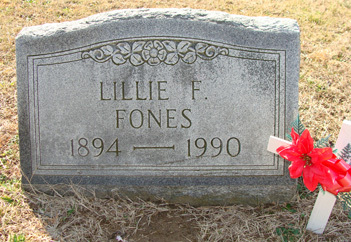 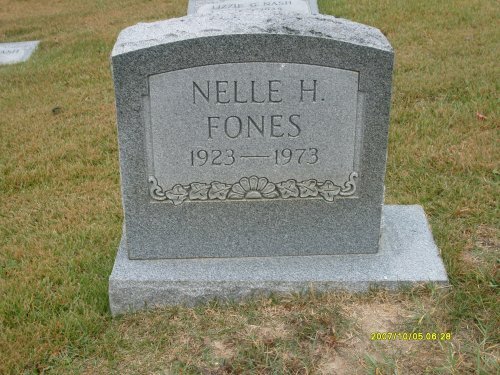 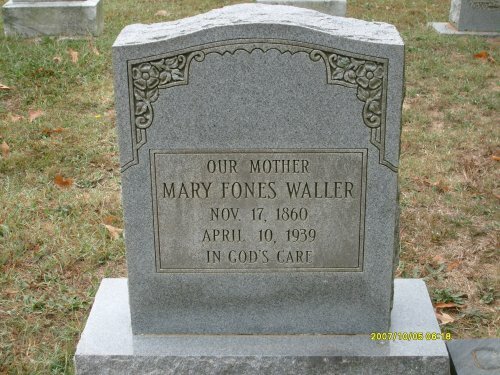 Daughter of Robert Amos Fones, Sr.
. 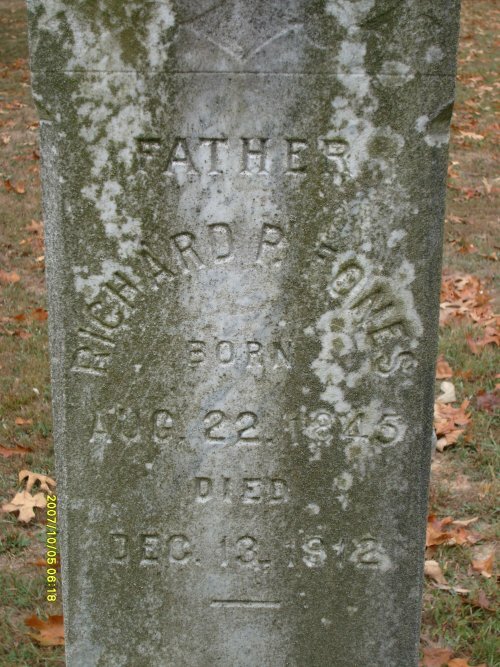 Birth and marriage records list middle name as Wade.